If you’d like to download and update Logitech M325 driver, don’t worry. 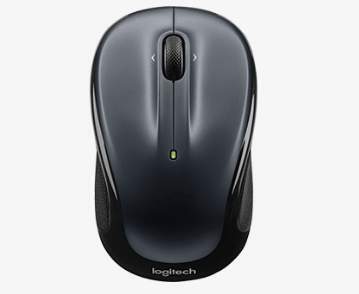 There are two ways you can download driver for your Logitech wireless mouse M325. Read on to learn more about these two ways. One way should save you much time. 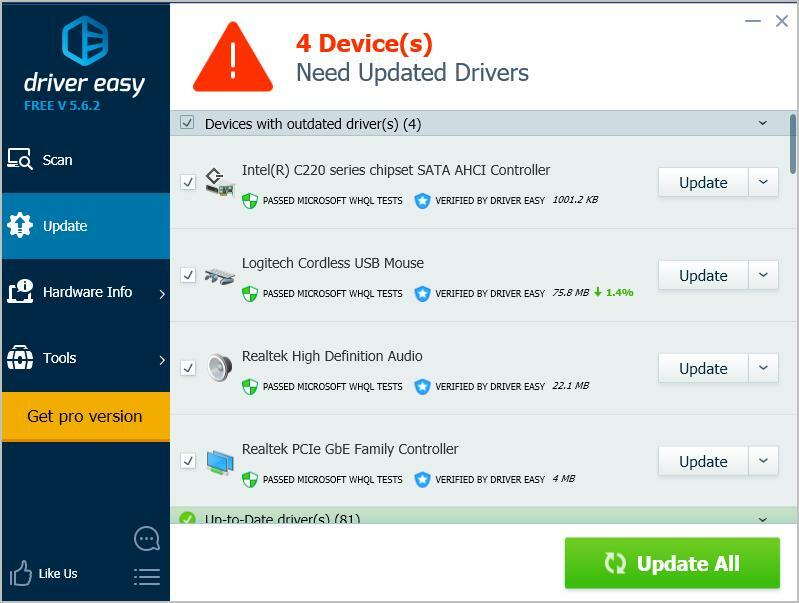 Logitech keeps updating the driver for their mouse. So you can download the new Logitech M325 driver from their website. The driver always can be downloaded from the Support section. If you are not sure how to download the correct driver, refer steps below. 2) Click SUPPORT in top menu bar and select SUPPORT + DOWNLOADS from the drop-down menu. 3) Select the search content to Downloads and Type M325 in the search box then click the Search button. 4) Under the list of SEARCH RESULTS, click the More button in M325 Download Page section. 5) Click DOWNLOADS then download the driver there. 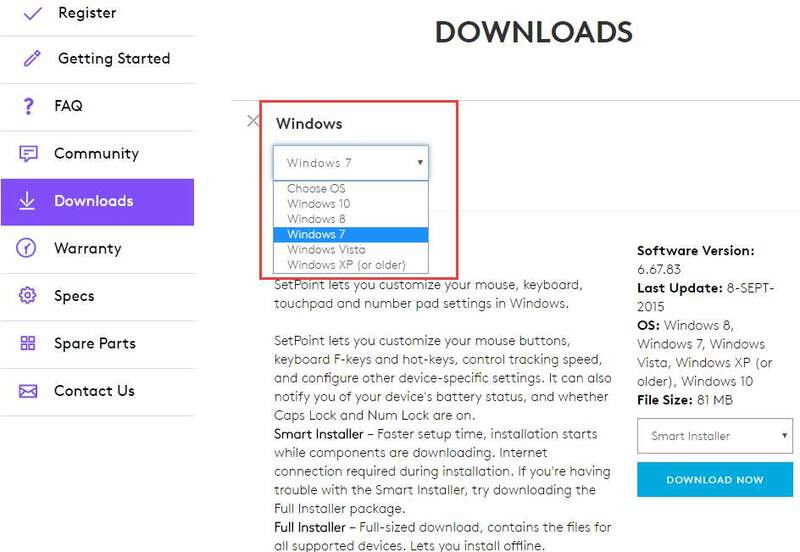 6) Download the driver according to the version of Windows that you are using. 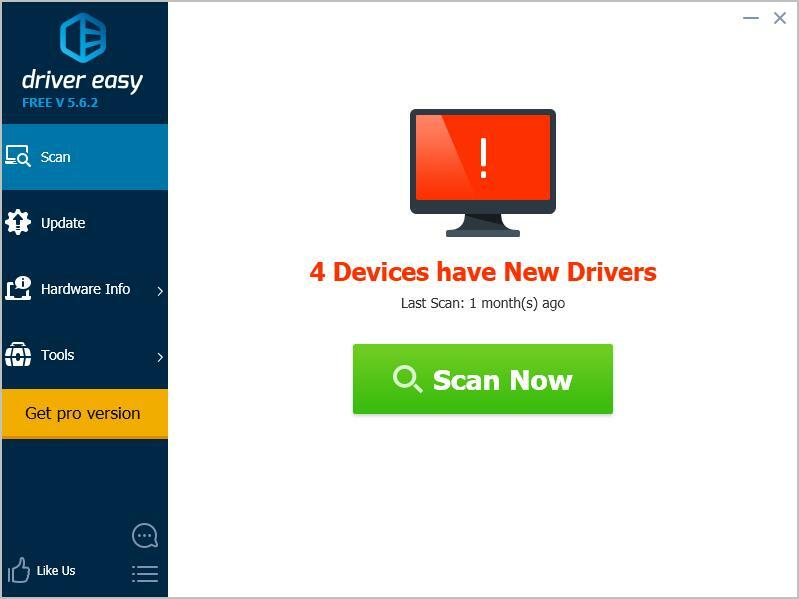 If you want to save more time, we recommend using Driver Easy to download and install the driver. 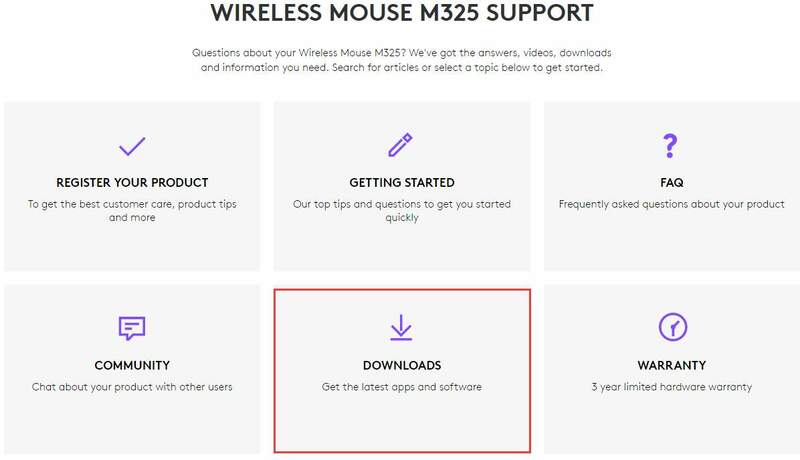 Just choose the easier way to download and install the Logitech M325 driver. If you have any questions, please feel free to comment below. I’d love to hear of any questions or ideas.